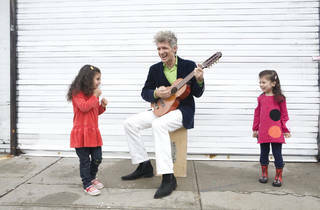 The king of kids' music, Dan Zanes, will have the younger set dancing to tunes from his new greatest hits album, Get Loose and Get Together, just released this summer. In honor of his fan-favorite song "Wonder Wheel," the solo show will take place in the Kiddie Park alongside Coney Island's famous Deno's Wonder Wheel where families can jump on thrilling rides (for a fee) and enjoy a free, dynamic fireworks show following the performance. 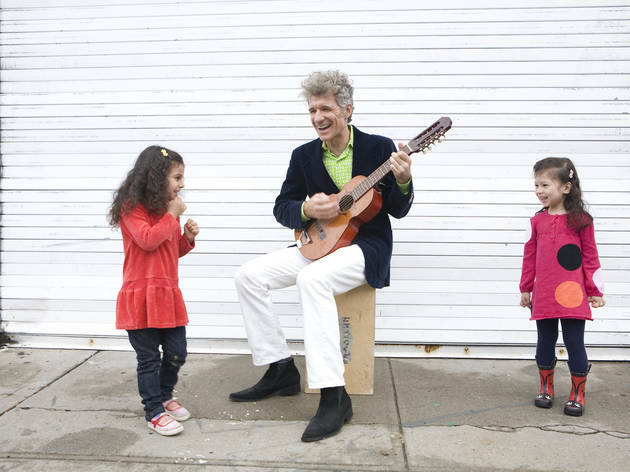 Enter to win a ride on the famous ferris wheel with the Grammy-winning singer by e-mailing Dan@danzanes.com with your pick of his favorite song—don't forget to tell him why you think it's fantastic! All ages.